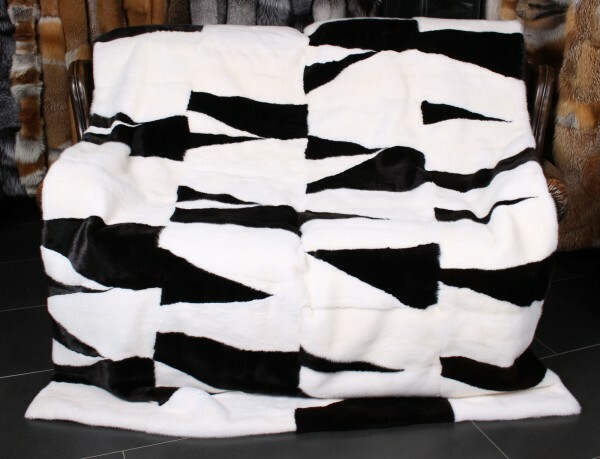 This natural, temperature-balancing mink fur blanket in a natural Black & White color is a unique and elegant fur blanket. With great attention to detail, our master furriers and tailors created a luxurious mink fur blanket. Our mink fur blanket is an ideal cover for a cozy, warm feeling on colder days or as a noble fur blanket to cuddle on the sofa. 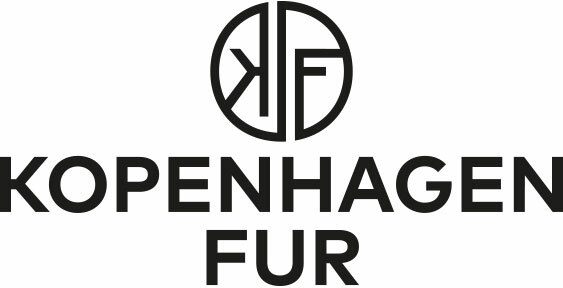 Related links to "Mink Fur Blanket in natural Black & White"
Customer reviews for "Mink Fur Blanket in natural Black & White"